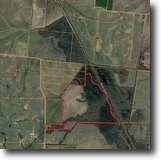 31 acres land and home for sale in Newton, Mississippi. 3 acres land and home for sale in Sturgis, Mississippi. 4 acres land and home for sale in Starkville, Mississippi.